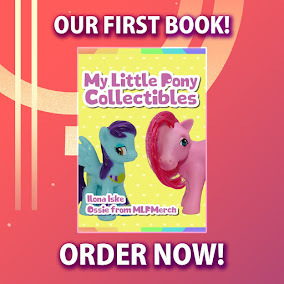 Here on this page you'll find an overview of all My Little Pony Paperback Issue νm; 13 Comic Covers, with a total of 1 release. You can click on the Paperback Issue νm; 13 Comic Covers images to zoom in or click on any of the links under the images to see more releases of that type. Summary: When Fluttershy is summoned away, it's up to Angel bunny to keep the animal sanctuary running. Will his bossy management style backfire when the other animals refuse to cooperate? 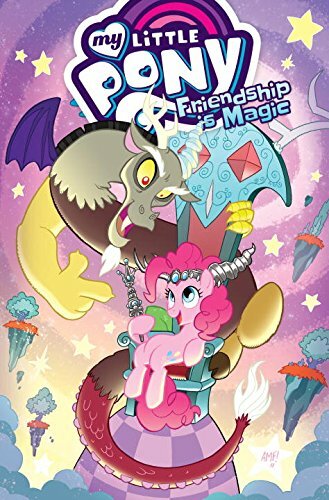 Plus, While on a diplomatic mission to Yakyakistan, Pinkie Pie and Rainbow Dash are surprised to uncover an imminent attack on the kingdom by dragons! Collects issues #54–58.